Cheddar’s officially opens today – Wichita By E.B. 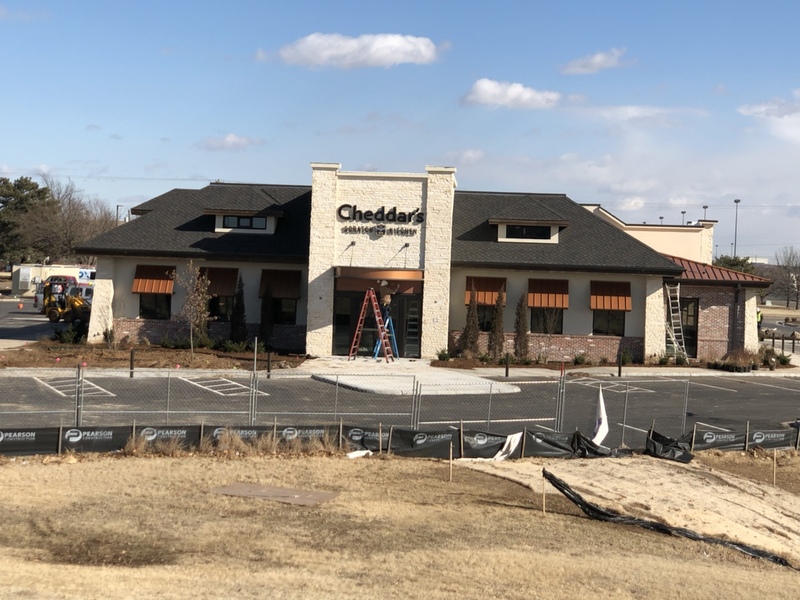 Cheddar’s Scratch Kitchen had their ribbon cutting ceremony this morning and is making way for their west Wichita opening which takes place at 11am. They will be located in what I call “West Kellogg’s Chain Haven” and joined by such other places as Cracker Barrel, Rib Crib, and Golden Corral. 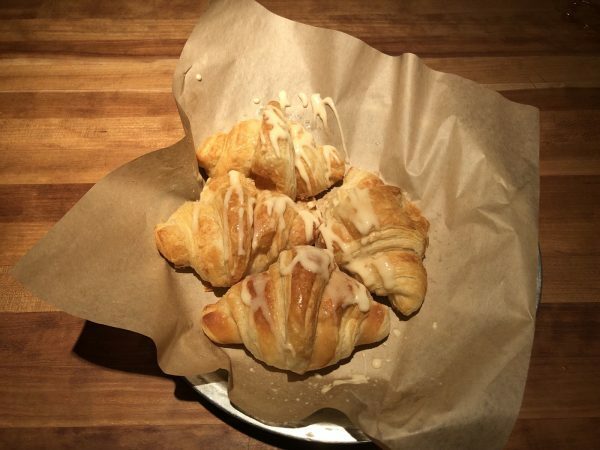 The first 100 people will be welcomed with servings of their famous honey butter croissants. I know there are plenty of people out there who have been anticipating this opening. Feel free to comment below if you stop by. I’d be interested to see how traffic goes in that area. It’ll likely be packed tonight but with a 280 person capacity, they should be able to feed many people in their 8,000+ square-foot building.